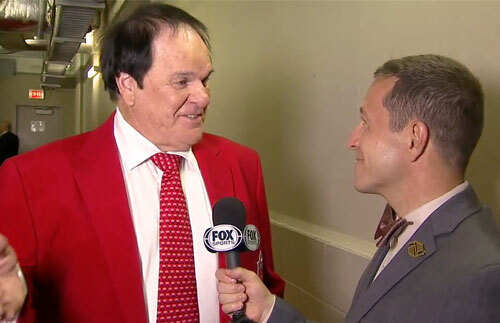 Pete Rose’s appearance at the Rip Rap Roadhouse is one of several events scheduled for the day. At the VIP Lunch event, Rose is scheduled to speak at the outdoor stage (weather permitting). Fans will also be able to interact with Rose in a Q & A period following his speech. There will also be photo opportunities, autograph signings and memorabilia purchases. Sports Speakers 360 is a booking agent for pro athletes. If you would like to book Pete Rose for a speaking engagement, appearance or endorsement, contact a Pete Rose booking agent for fees at 1.855.303.5450.